Happy Monday, Angels! 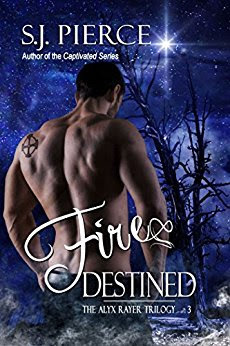 In case you haven't heard, my amazing publisher, Foundations, LLC, has released Fire Destined, the third and FINAL book of the Alyx Rayer Trilogy, and today's the big day! Please see below for links to purchase your shiny new copies. Fire… this was her destiny. She would leave this world in fire and hopefully right all of these terrible wrongs. In this final installment of the Alyx Rayer Chronicles, follow Alyx and Micah as they travel back to the hell that once was Earth in search of Serpious and his legion, as well as the only thing they have left to care about now - revenge. Happy Monday, Angels! 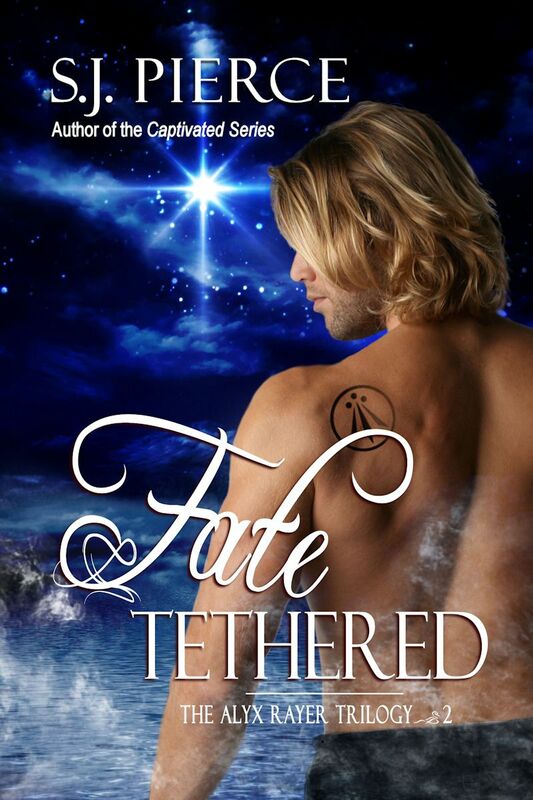 In case you haven't heard, my amazing publisher, Foundations, LLC, has released Fate Tethered, Book Two of the Alyx Rayer Trilogy, and today's the big day! Please see below for links to purchase your shiny new copies. Where fate would take the both of them now, Isaac wasn't sure, but either way their paths were irrevocably tethered. Angels! 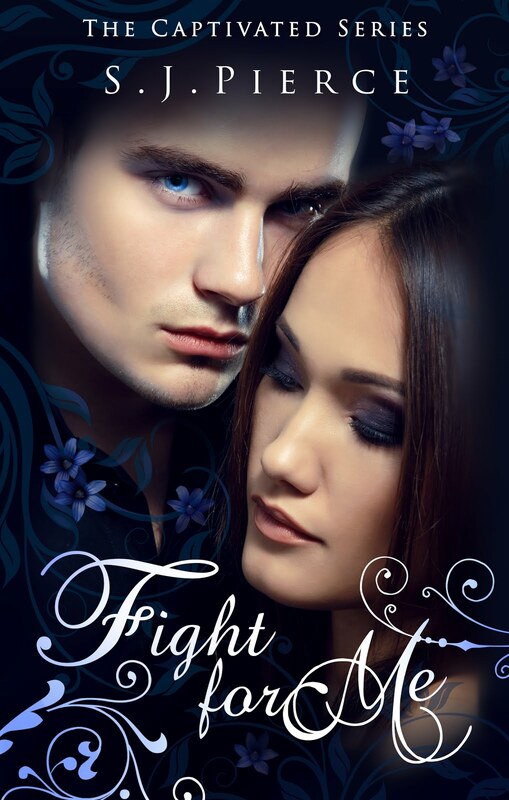 I won't bore you with a bunch of blah blah blah in this post so I can get right to the good stuff - the HAWT cover below for Book Two of the Alyx Rayer Trilogy (releases August 7th)! Who's the guy on the cover, you ask? That's a new love interest for our fantastically flawed Angel, Alyx. Isn't she a lucky little minx? And don't forget to follow my Facebook Page for all the latest updates and giveaways! A BIG THANKS to my publisher Foundations, LLC and their amazing cover designer, Dawne Dominique of DusktilDawn Designs, for giving this previously released series a face lift! "Where fate would take the both of them now, Isaac wasn’t sure, but either way their paths were irrevocably tethered." Happy Monday, Angels! 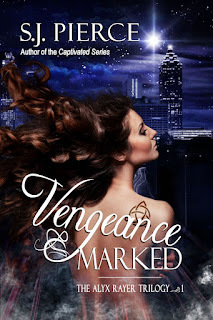 In case you haven't heard, my amazing publisher, Foundations, LLC, has released Vengeance Marked, Book One the Alyx Rayer Trilogy, and today's the big day! Please see below for links to purchase your shiny new copies. Her Marked was more than just precious to her, he was precious in ways the world could only fathom. If she failed, she failed everyone. Alyx Rayer's existence in Atlanta, the eternally bustling capital of Georgia, is one of routine and blending in among the worker bees. But her 'normal' life is a facade for a higher calling. 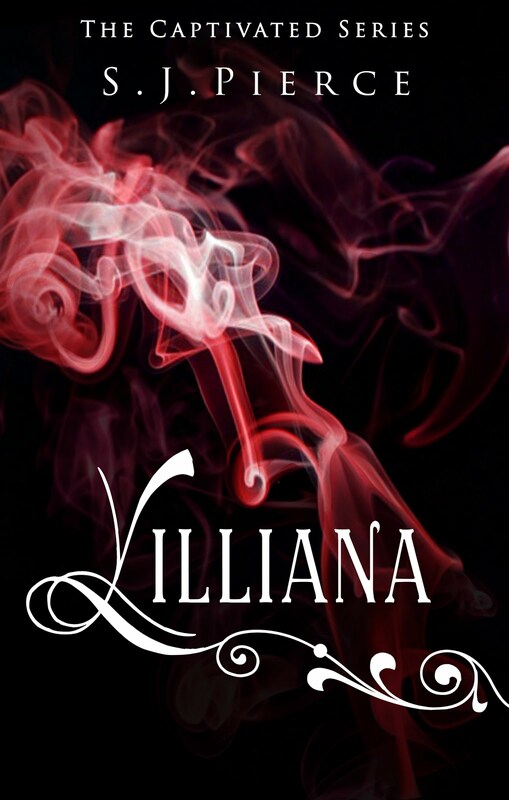 She's a three-hundred-year-old soul, sent from the darkness to capture her Marked when summoned by her superiors. Until then, she'd supposed to keep her distance.Except... something about him makes it hard to stay away. While already trapped between honor and desire, a man in a black suit continually shows up when she least expects it, his presence evoking a strange response from the scar she was branded with at birth. Because her superiors never told her what this would mean, or much of anything except what to do when they summon, she can only conclude to try and keep her sanity-and her life-from completely shattering to pieces. 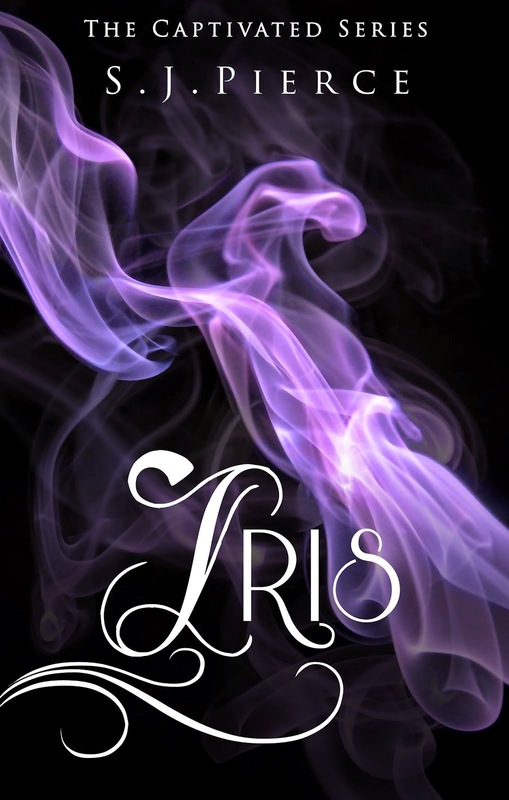 This engaging first book of the series is a Paranormal Romance novel interlaced with twists, turns and thrilling suspense that is sure to satisfy readers of any genre. Now... feast your eyes on the pretty little cover baby below for Book One (which releases June 5th) and don't forget to follow my Facebook Page for all the latest updates! 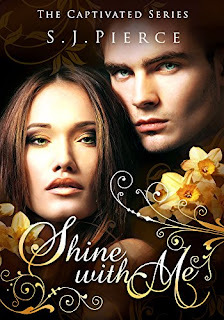 A BIG THANKS to my publisher Foundations, LLC and their amazing cover designer, Dawne Dominique of DusktilDawn Designs. I couldn't have imagined a better cover! Happy Monday, Angels! In case you haven't heard, my amazing publisher, Foundations, LLC, has released Shine with Me, the third and FINAL book of the Captivated Series, and today's the big day! Please see below for links to purchase your shiny new copies. Also, don't forget to join us on Facebook here for the release party! I'll have some lovely little teasers, games, giveaways, and more! Multiple Award Nominated and Bestselling Author Susan James Pierce has a degree in Marketing Management, works for a Fortune 500 company in Atlanta, Georgia, and devotes her precious, spare time to writing Fantasy, Paranormal and Sci-fi novels.